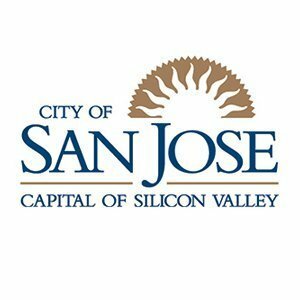 Our San Jose air conditioning repair experts serve: Almaden Valley, Alum Rock Berryessa, Blossom Valley, Cambrian Park, Santa Teresa, Silver Creek and ‎Willow Glen as well as surrounding areas like Campbell, Fremont, Gilroy, Los Gatos, Milpitas, Morgan Hill, Mountain View and Sunnyvale. We are here to help! So you are not 100% sure if you need of our services? 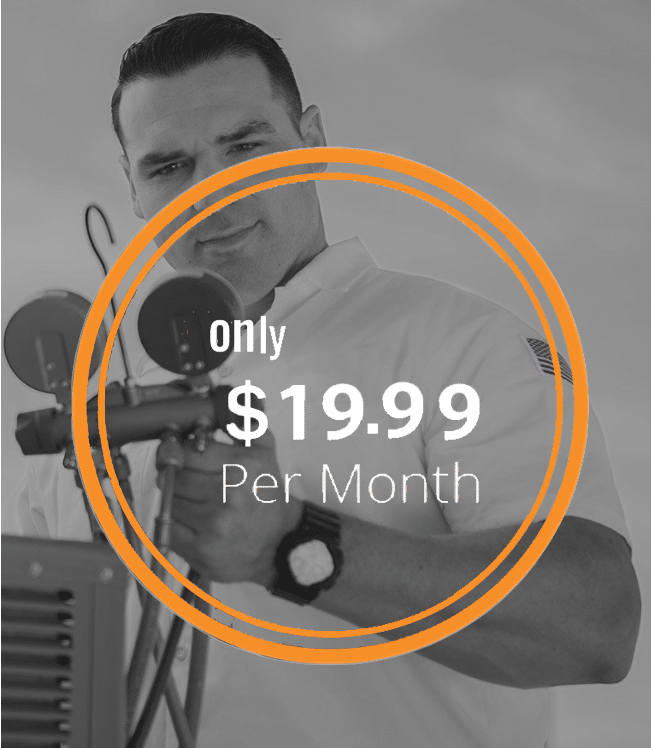 Certainly, it makes sense to call us for AC repair ‎in San Jose, CA if your cooling system is blowing warm air, or not working at all. The Silicon Valley, ‎California can get hot (and sometimes humid though not compared to other parts of the country), ‎don’t be caught without a fully functioning air conditioning system when the temperatures start to ‎rise. Call us today. Additionally, we recommend you call for air conditioning repair long before costly system failures that ‎can lead to expensive equipment replacement. This approach should reduce the initial cost of repair ‎and potentially prevent other components from failing, which in turn saves you money. Who wants to ‎have friends over on a hot day with no AC?